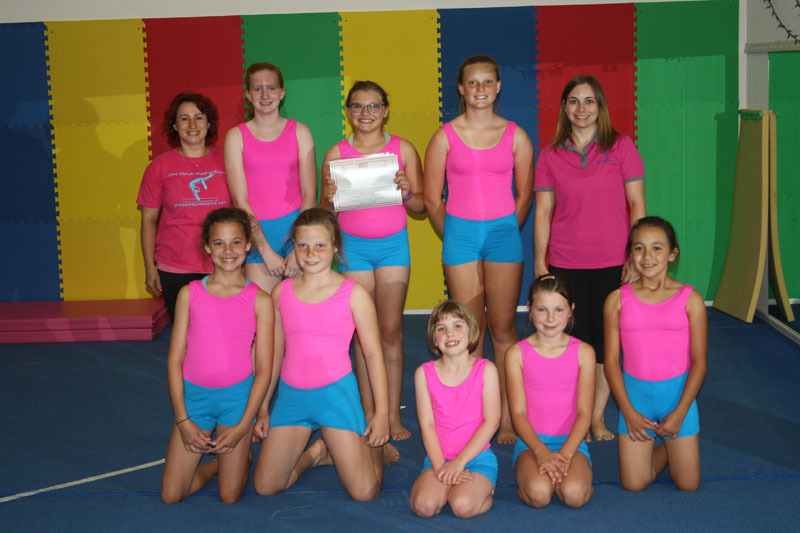 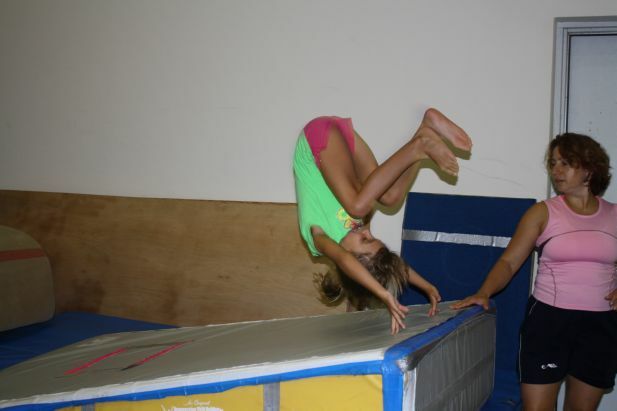 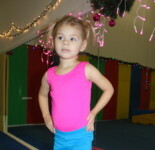 Below are some of our pink pearl gymnastics videos that we have produced. 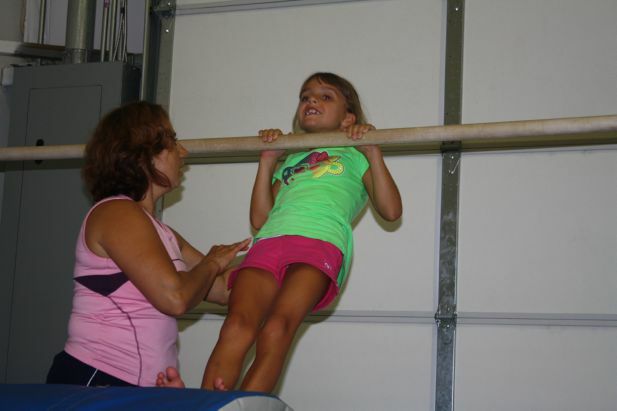 We hope they inspire you to join our family; we believe in having fun while working hard. 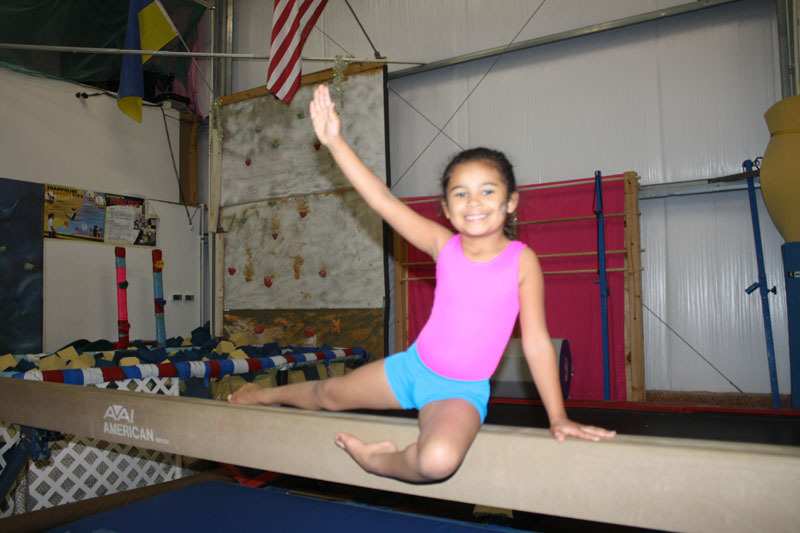 Pink Pearl Gymnastics believes that working hard to achieve your goals takes dedication and perseverance; just don’t forget to enjoy it.